In partnership with Atlanta Public Schools and the Annie E. Casey Foundation, Sheltering Arms’ Educare Atlanta is one of the nation’s most innovative school readiness programs. Located on the first floor of Dunbar Elementary School in Atlanta, Georgia, Educare Atlanta’s research-based early learning is aligned with the school’s K-5 curriculum. Unique two-generation services help parents return to work and to be engaged, informed “first teachers” for their children. Children’s Healthcare of Atlanta, the Atlanta Speech School, the Center for Working Families and other partners build a safety net that lifts children and families toward success. 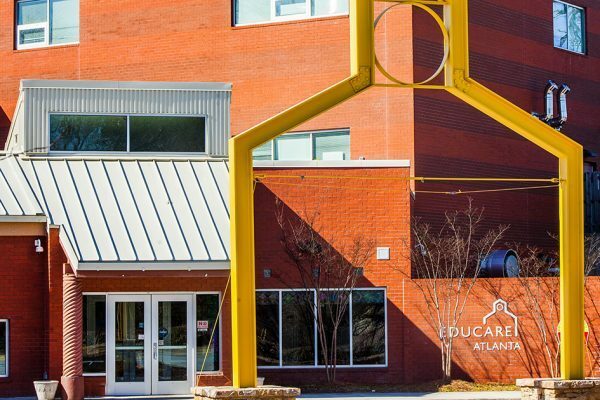 By uniquely leveraging public and private support, Educare Atlanta is able to provide year-round, full-day services that produce results. In its first two years, parent employment rose from 48% to 81%, and the percentage of incoming kindergarten students who were reading at or above grade level increased from 6% to 55%. As part of the national Educare network, Educare Atlanta professionals are part of a learning community with the best and brightest early educators from around the country. 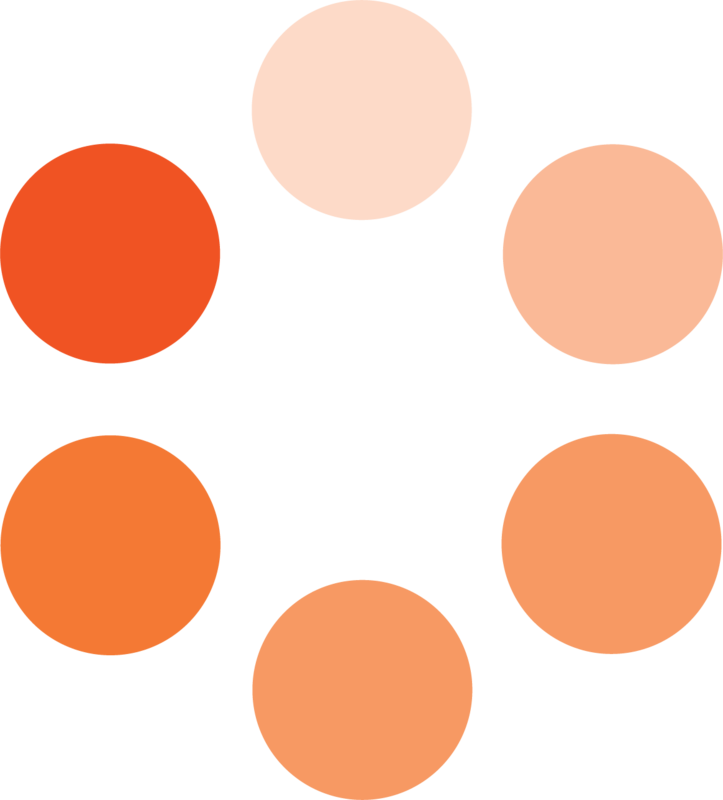 The national reach of Educare is advancing public policy and research, and is engaging the country’s most respected philanthropists, elected leaders, and journalists to raise public support for early learning. Click here for more information about the Educare Atlanta Learning Network.